The term ‘gestation period’ refers to the time span it takes for a fetus to develop inside its mother’s womb, beginning with fertilization and ending at birth. 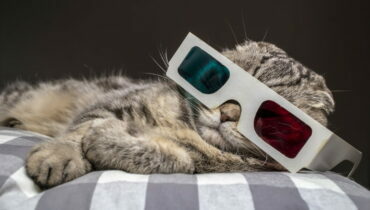 In the case of animals, the duration of a gestartion period varies between species, although in general, the smaller the animal, the less time it spends in the womb. 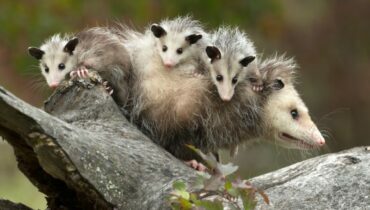 You can find the top 10 of mammals with the shortest gestation period here. Californian sea lions are known to reproduce between May and August and give birth in June or July, meaning this breed of sea lion has an average gestation period of 350 days. This includes a possible delayed implantation of the fertilized egg of up to 3 months. 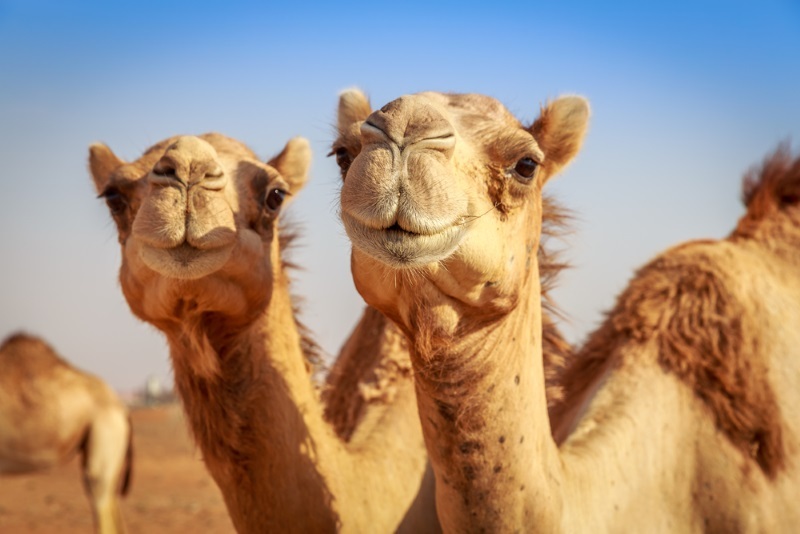 A camel’s gestation period can range between 360-420 days and the average birth weight of a newborn can vary between 35-40kg. Other camelids, such as llamas also have long pregancies of around 330 days. 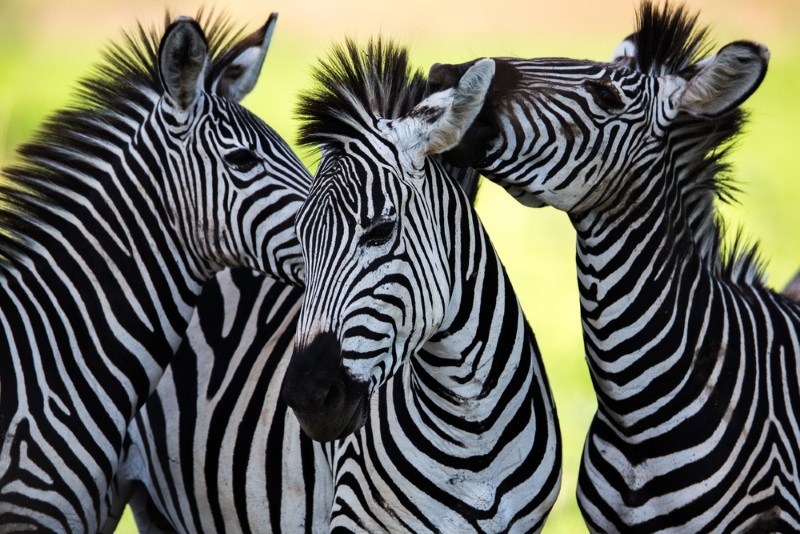 Zebra’s can be pregnant for 361-390 days, although this can vary based on the breed. Some species, such as the Grevy’s zebra can have a gestation period that lasts 438 days. 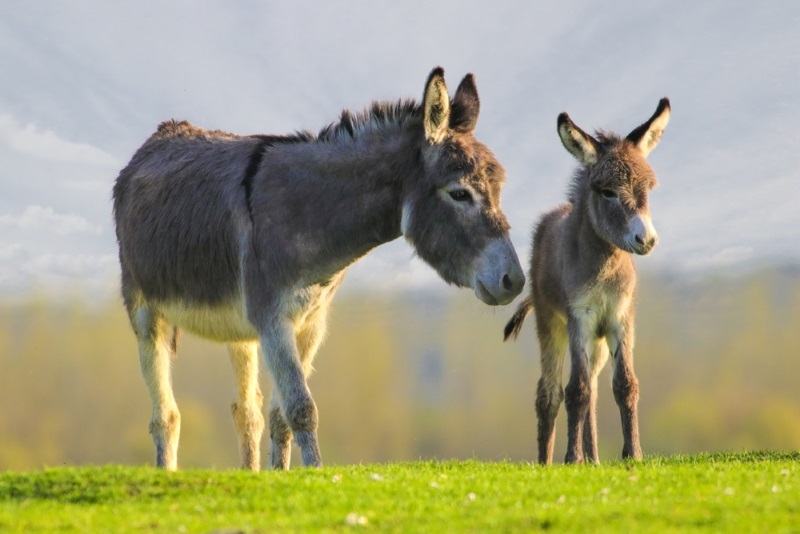 The gestation period for a female donkey, also known as a jenny, is usually 365 days long, however this can sometimes vary between 11-14 months. A jenny often gives birth to a single calf and only a small percentage of donkey pregnancies result in twins. 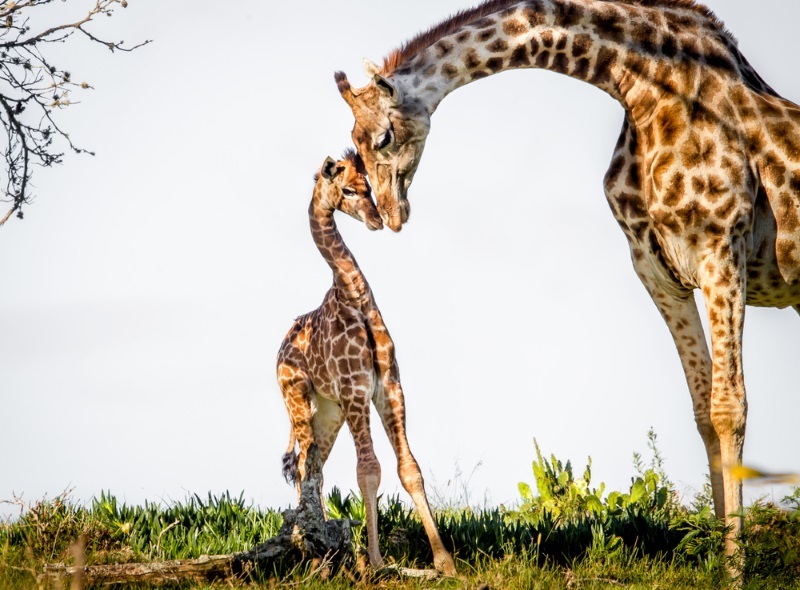 A mother is known to give birth standing up and their newborn already measures 1.8 metres tall, so it’s no wonder pregnancy for giraffes can last up to 420-460 days. Giraffes usually give birth to a single calf but on occasions, can give birth to twins. 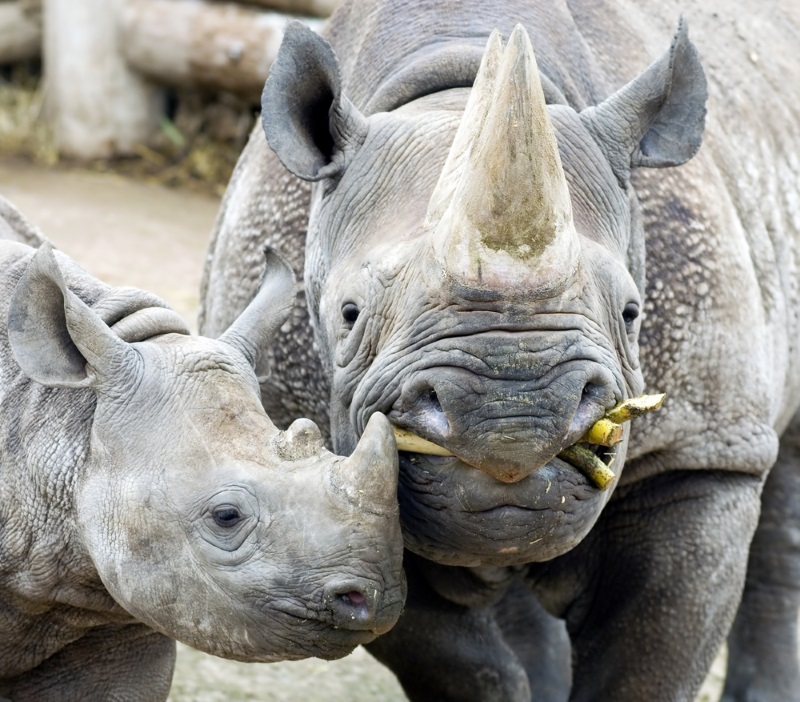 It’s common for a black rhinoceros to become sexual mature and have their first calf by the age of 4 years old and become pregnant for up to 450 days. During this time, the pregnant rhinoceros will find a solitary in a sheltered spot to give birth in peace. 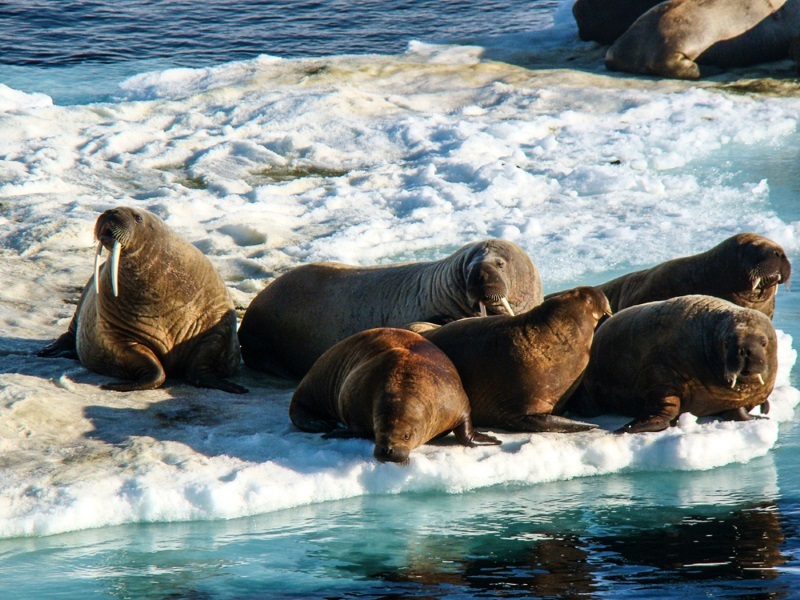 A female walrus begins ovulating between the ages four to six years old and gestation for these bulky creatures can last 456 days. The foetus’s first four months are spent in suspended development before it implants itself in the uterus. 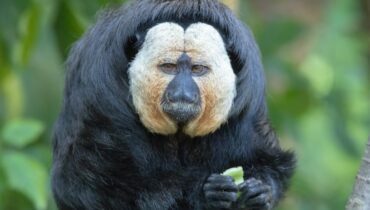 This delayed implantation was evolved to optimize both the mating and birthing season and can help to promote newborn survival. The sperm whale is the largest of the tooth whales, so it’s no surprise they have a prolonged gestation period of up to 48p-590 days. Female sperm whales become fertile at the age of 9 years old and it can take them up to 16 months to produce a single calf. 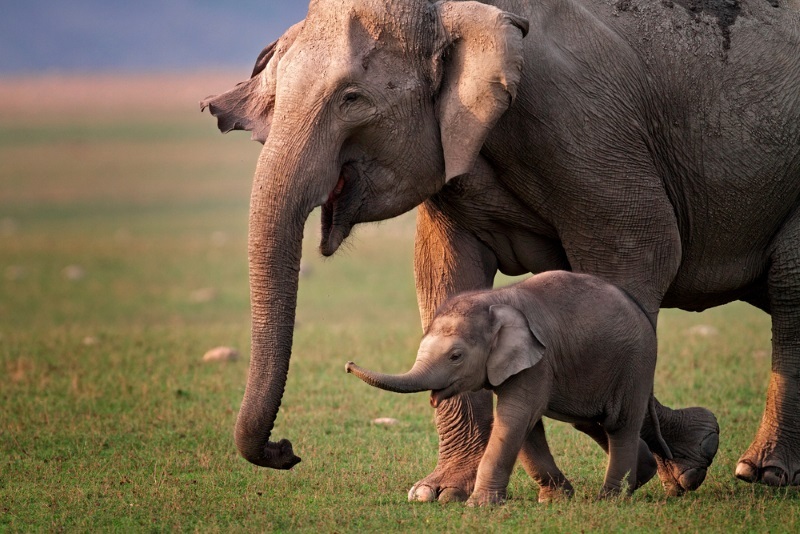 Due to their colossal size, the Asiatic elephant has a gestation period lasting a whooping 617 days and usually only gives birth to one calf, occasionally she can give birth to twins. After 19 months, the calf is fully developed but stays in the womb for a prolonged period of time in order to grow so it can reach its mother to feed. 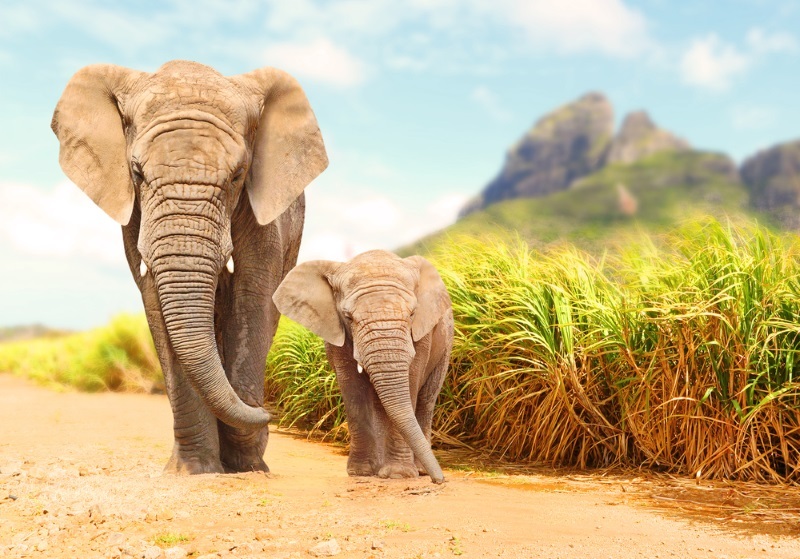 Much like its Asian cousin, the African elephant also endures exceedingly long pregnancies, and in fact, comes in first place as the animal with the longest gestation period at 645 days.